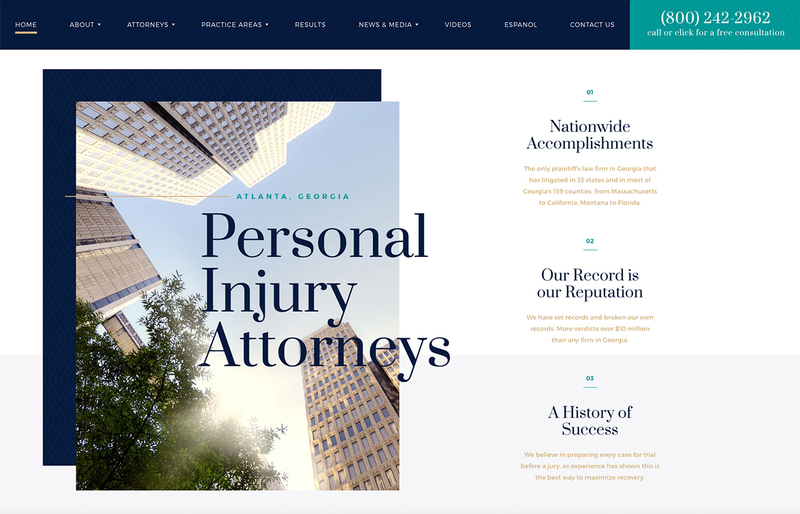 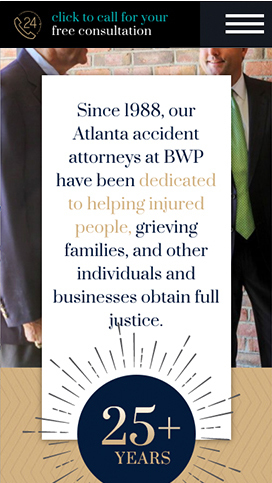 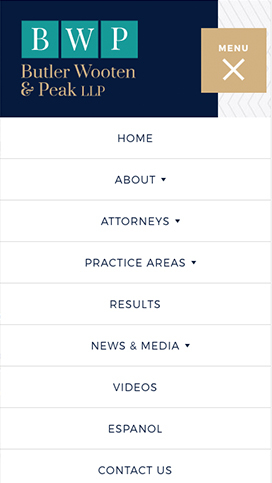 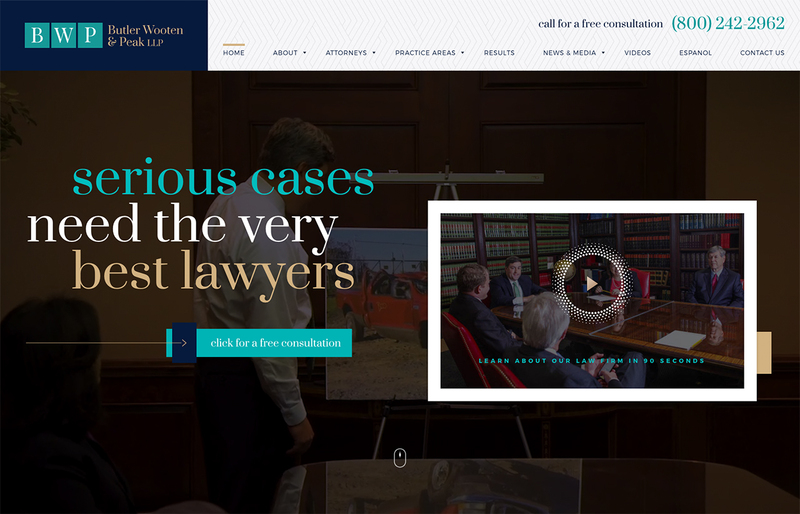 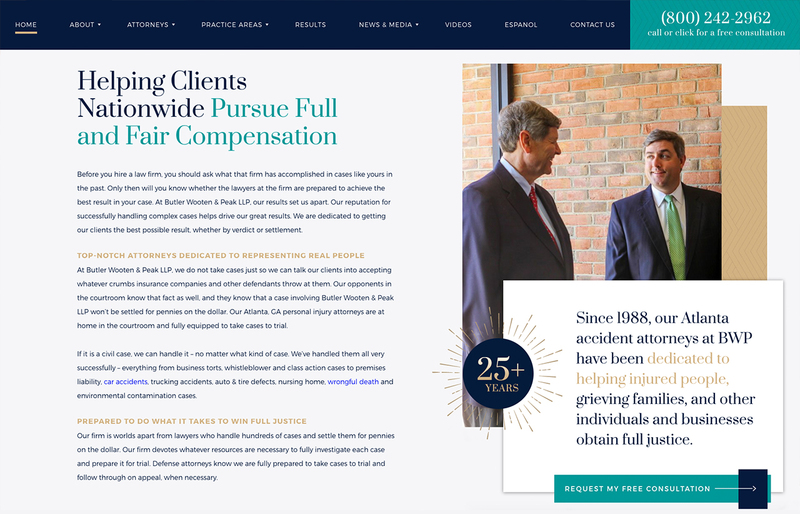 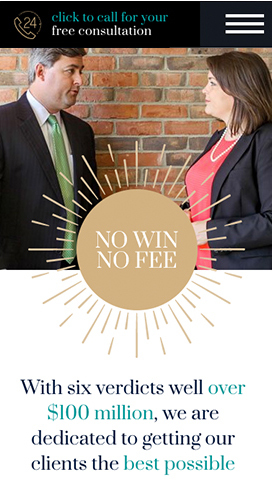 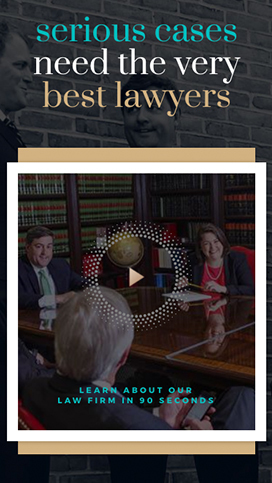 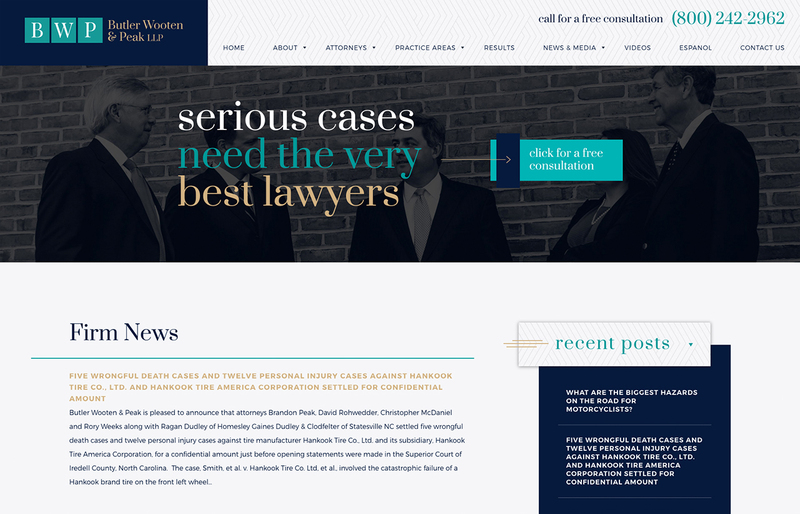 The attorneys at Butler Wooten & Peak LLP have been helping people who have been injured pursue justice since 1988. 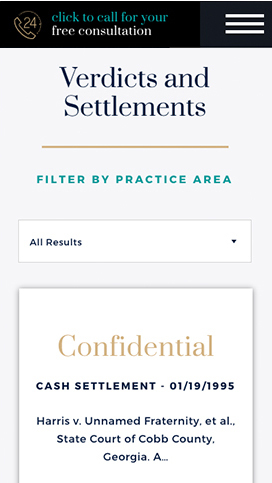 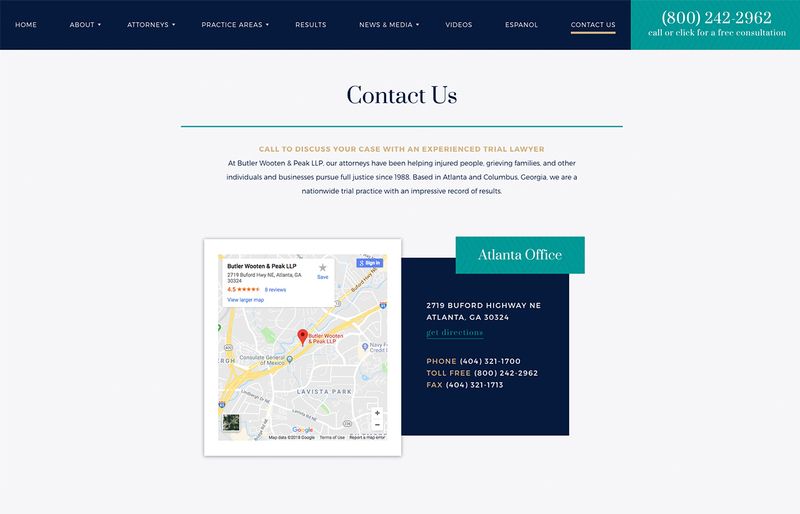 They are based in Atlanta and Columbus, Georgia, and have nationwide trial practice with impressive results. 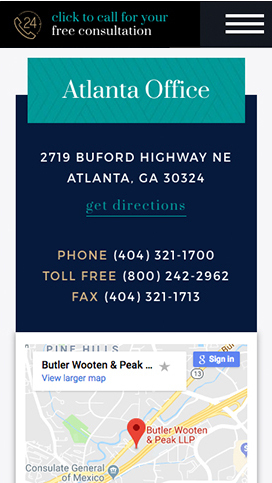 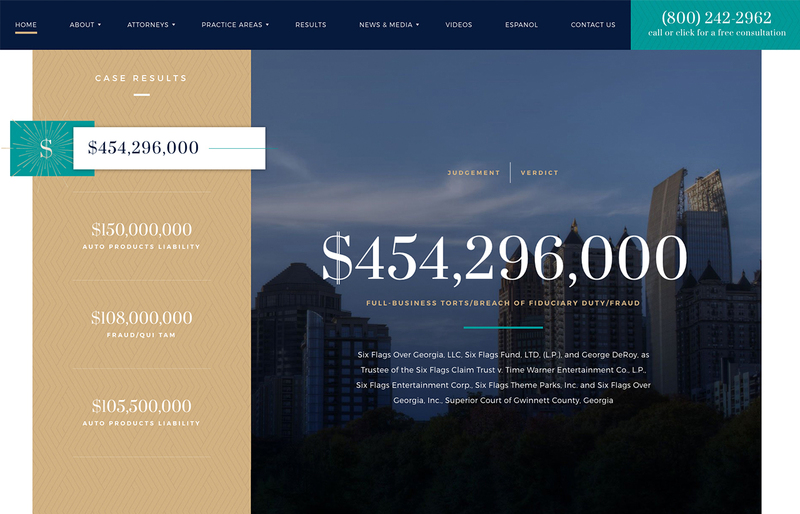 Atlanta and Columbus, Georgia and other surrounding areas throughout the state.